At an event in Paris, France today, Huawei revealed its new high-end P20 smartphone line. Multiple Canadian carriers will sell the Huawei P20 and the P20 Pro. The P20 series will be available through the following Canadian telecoms: Telus, Koodo, Rogers, Bell, Videotron, Virgin Mobile and Fido. We’ve reached out for pricing, which has yet to be released. What we do know, however, is that the phones are coming “soon.” In Europe, Huawei will sell the P20 for €649 and the P20 Pro for €899, respectively. 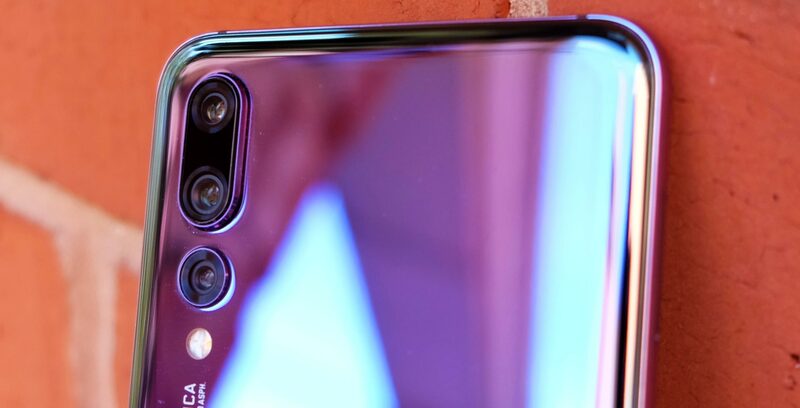 Huawei’s P20 devices feature Leica-designed lenses, AI-powered camera features, ultra-slim bezels and a Kirin 970 chipset with a dedicated neural processing unit for AI work. Both have FullView displays (5.8-inch for the Huawei P20 and 6.1-inch for the Huawei P20 Pro) with a small notch akin to the one found on the iPhone X. As for batteries, the P20 Pro stocks a 4,000mAh power supply, while the P20 has a 3,400mAh battery. The P20 and P20 Pro will ship with Android 8.1 skinned with EMUI 8.1. Find more details on Huawei Canada’s product page.